Happy Sunday guys! 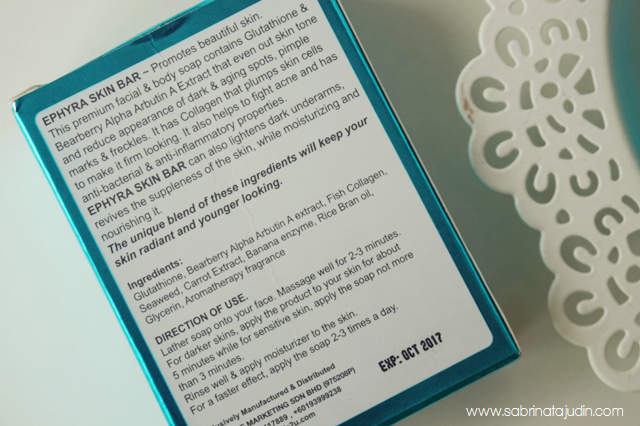 Today I'll be featuring a Malaysian home grown phenominal skincare brand to you guys. 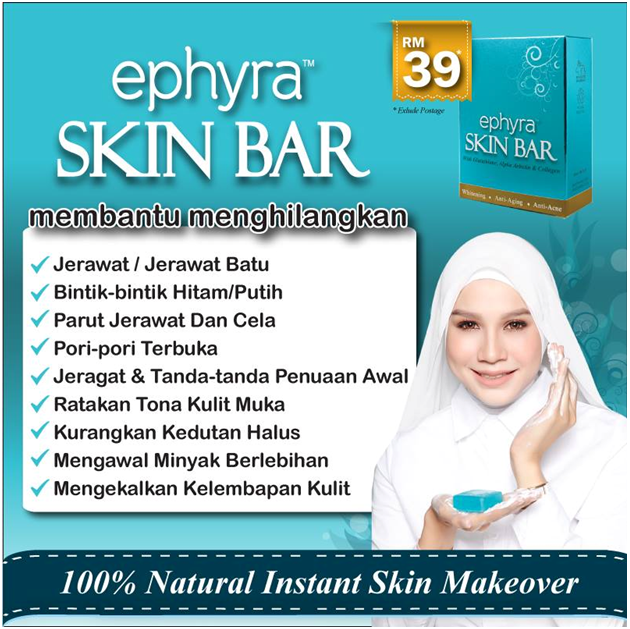 If you follow updates on some Malaysia artist you know that this Ephyra Bar has been love by many. It is a simple yet effective product that you need to check out. It describe as a specially formulated skincare products that promotes your health and of course beauty. The main highlighted ingredient are the deep-sea fish hydrolyzed collagen , that helps to make a more efficient the absorption to your skin. It also has the combination of 8 effective antioxidants to protect and renew, your skin. A little introduction of the company which is Ocean Life Marketing Sdn Bhd. Formed by two enthusiast business driven passion for beauty and wellness. What I like about this product is that is is easy to use and foam up fast. It lather so nicely on to my skin and does not leave any tight dry feeling after washing. i got to agree on the absorption of product. I fins that when I use my skincare after I cleanse my face using this, it absorb more quickly and my skin feels softer and less oily. This bar retails for only RM39 each. You might need to get ready a dish soap or a small container to store this product. 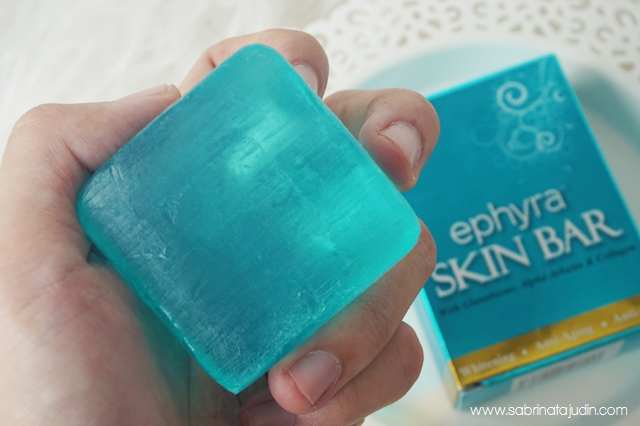 Memey Suhaiza is the ambassador for Ephyra Skinbar! 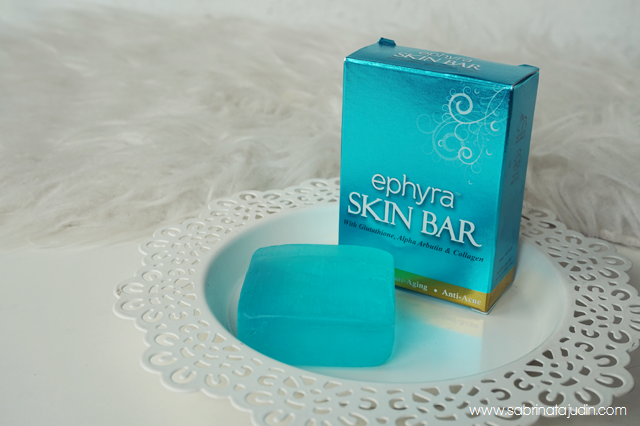 There are many testimonial and success stories using this amazing cleansing bar. You can check it out here or for more info check the links below! haha he must been into a rough day to be positive. hehe.. Sale/Beauty consultant must have the criteria to proof the product right.